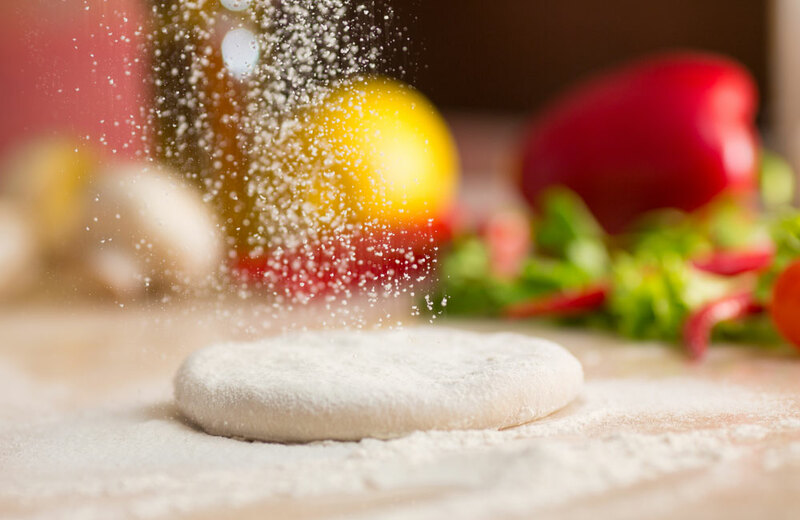 The story of Noble Roman’s Pizza is the story of dedication to quality you can taste! Every ingredient we use, every mouthwatering product we bake, has been developed in such a way as to maximize the pleasure of your taste buds! Take our pizza crusts, for example. They’re made from specially milled, high protein flour, flavorful cornmeal and lots of bakery yeast. Our fresh-packed, un-condensed sauce is made with secret spices, parmesan cheese and vine-ripened tomatoes straight from the fields of California. And our vegetables and mushrooms are always sliced and delivered fresh, never canned. It’s common these days to cut corners and save a nickel, but our commitment to good taste means we never use soy fillers in our meats or cheeses. Our pizza cheese is 100% real Mozzarella and Muenster cheese blended together with a pinch of oregano. 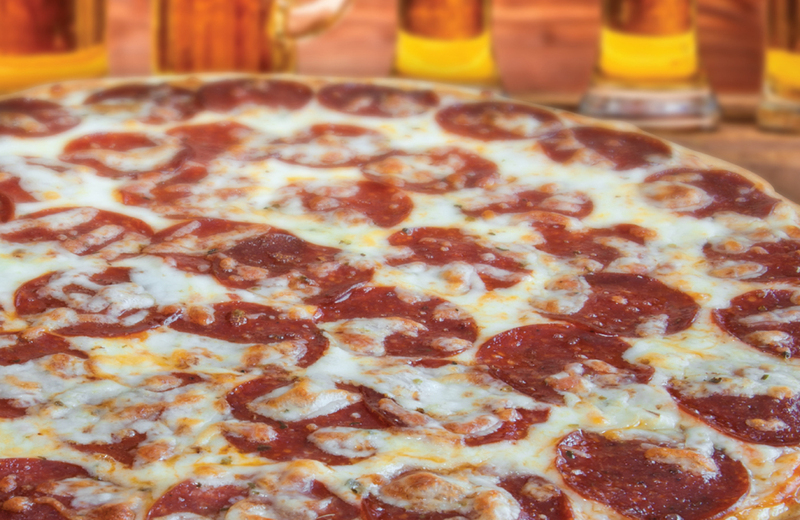 And our pepperoni, sausage, beef and bacon—again, 100% real meat with no extenders or fillers. Seems like the way it ought to be done, right? We agree! Noble Roman’s – The Better Pizza People!